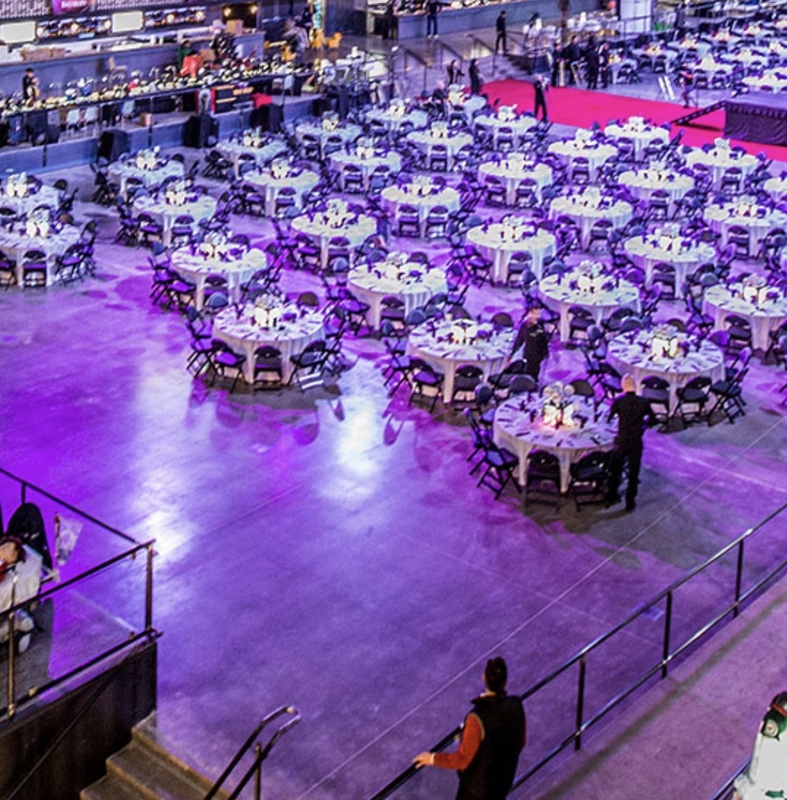 It’s no secret that the event with the biggest star caliber on a grand scale is the DirecTV Super Saturday Night event on the eve before the Super Bowl. Your experience will greatly vary depending where you are. For instance, at Super Bowl 50 the GA crowd stood in line trying to grab a drink, and bunched up trying to grab a good view of the concert, while the ultra VIPs mingled high above with A-list stars such as Jon Bon Jovi, Kate Hudson, and Jeremy Renner. The higher your are, the better your view, and the more amazing your experience will be. 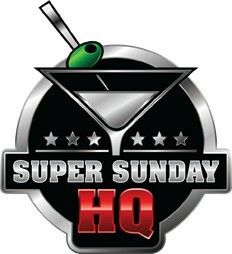 But make no mistake, you will be the envy of your friends going to this event, and you will be catching an amazing show. 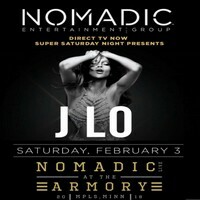 This year, J LO headlines, and the “traveling nightclub” is being dubbed Club Nomadic. This is all under the umbrella of NFL On Location Experiences. This will be the event’s 13th year and it will most likely have surprises as it always has in the past! © 2016 AT&T Intellectual Property. All rights reserved. AT&T, the Globe logo and other marks are trademarks and service marks of AT&T Intellectual Property and/or AT&T affiliated companies. All other marks contained herein are the property of their respective owners.